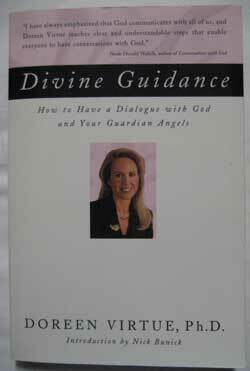 To receive answers to your questions about your life issues from your own guardian angels. Although your angels may seem to not always come when you call them; they will always be there when you need them. 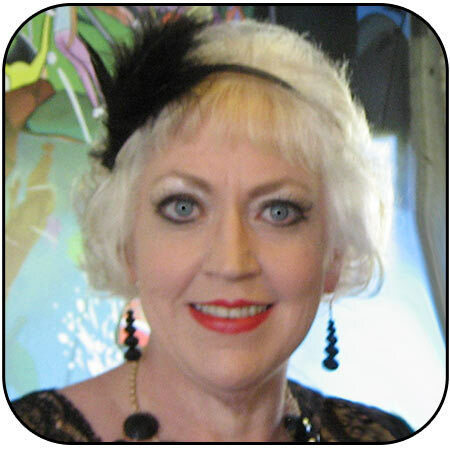 I do my angel card readings with Doreen Virtue Oracle Cards. We all have Guardian Angels and Spirit Guides, who love us unconditionally. Your angels are always here to help you, when you seek there help and guidance for issues in your life, your angel will bring answers as soon as you ask. Your angels support you, throughout your life. Angel guidance can empower and inspire you to a better life. Your angels can attract even more blessings and peace in your everyday life. Sometimes when you feel lost; have faith your angels and spirit guides are always with you, offering love, guidance and letting you know you are never alone. To achieve this you need to open your heart and mind to the angels. Your angel reading can be beautiful and unique spiritual experience. 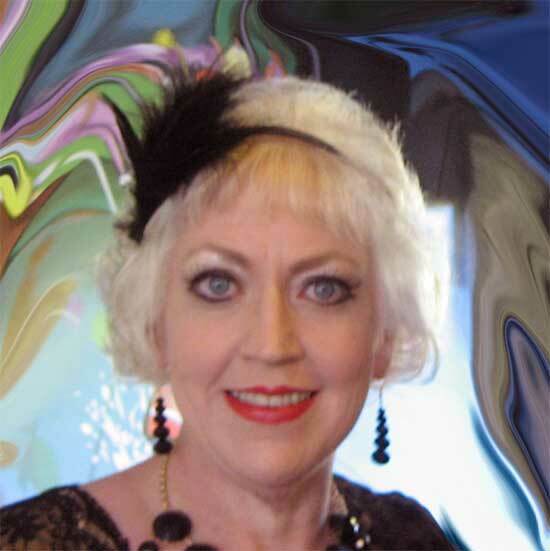 My readings are very personal and about you and your personal and spiritual growth. When having an angel reading, I ask your angels using denominational angel cards and my psychic ability for messages, inspiration and to establish a personal connection with your own Angels and spirit guides. Your reading can give direction and solutions in both your personal and professional life by combining spiritual guidance and angel cards. When you keep experiencing the same emotional problems in each new relationship you enter, and don't know how to resolve the issues; an angel reading can help you understand and address these issues enabling you to bring balance back to your life for your Highest Good. Through connecting with the wisdom of your angels and spirit guides, they can help with your journey, leading you onto your spiritual path of personal, emotional and spiritual growth. They will help you deal with the challenges life constantly presents so you can live your life to your fullest potential. Your angels and spirit guides like to help you honour your Divine gifts and fulfil your life’s journey. Your angels and spirit guides can provide counselling from a place of love. They are gentle, positive, and uplifting; but also will caution us in a gentle and loving way. 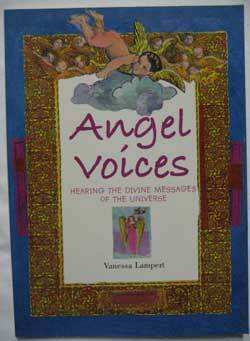 Angel readings are not like a Tarot readings or oracle card readings.